​Global, Environmental and Outdoor Education Council. 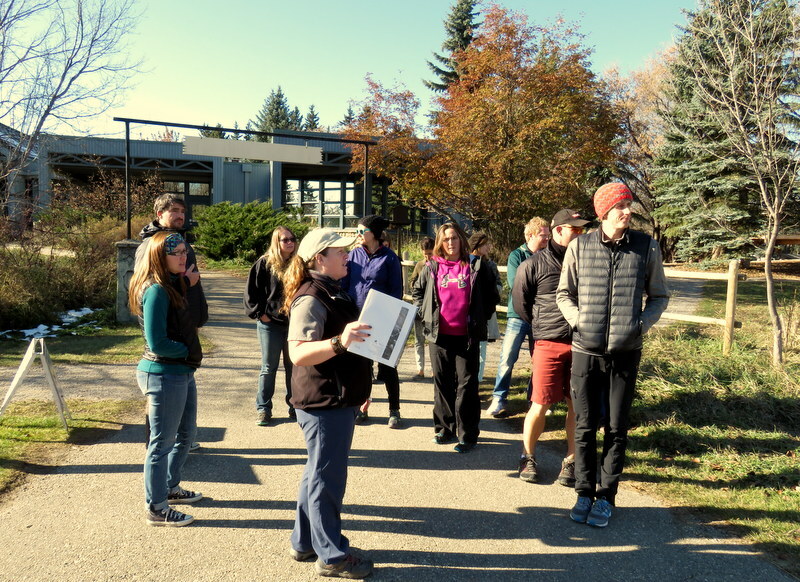 GEOEC is your resource for teaching in the area of global, environmental, and outdoor education. Become a member, take part in our Conference and Workshops, receive teaching ideas and information, and bring environmental education into your classroom. You can stay involved and be part of our community by following us on social media. The 2019 GEOEC Spring PD and AGM Event will be taking place on Saturday, April 27th, 2019 at the Heritage Park Ranchers' Hall. 9:00- 9:30 am - Registration, coffee and snacks, displays. View the GEOEC Spring PD and AGM Event schedule & directory. If you have any questions please do not hesitate to email Court Rustemeyer: crrustemeyer@cbe.ab.ca and if you think this PD could be helpful for anyone else in your school, district or community please pass it on! 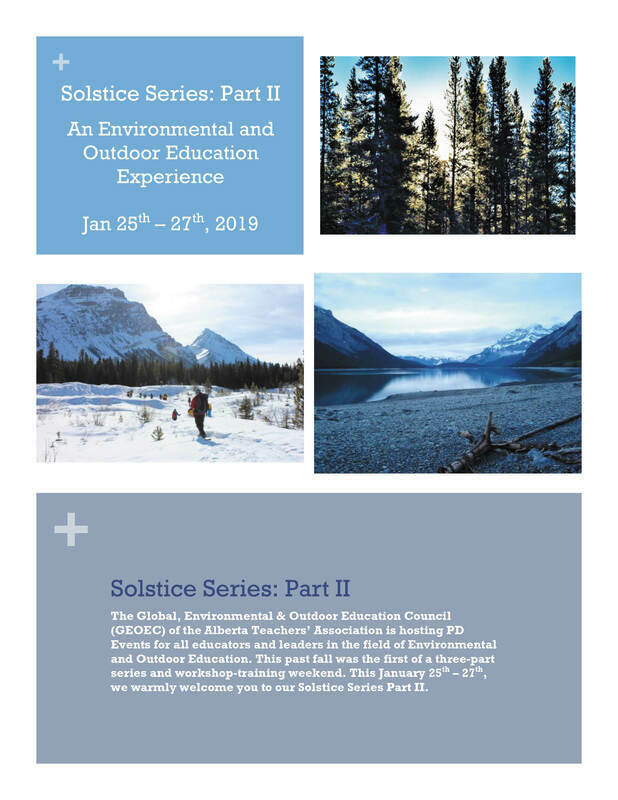 We look forward to seeing you all out at the Solstice Series and hopefully for some great PD and networking. The GEOEC Journal Team is seeking submissions for our Fall 2018 and Spring 2019 editions. ​Articles from all educators are welcome. Classroom teachers especially are invited to consider writing about topics that interest them. Submissions are requested that will stimulate personal reflection, theoretical consideration and practical application. Teachers appreciate articles that present differing perspectives; innovative classroom and school practices; recent literature reviews; trends and issues; research findings; descriptions, reviews or evaluations of instructional and curricular methods, programs or materials. Articles should be sent as an e-mail attachment as Word documents to:<JournalEditor@geoec.org> . Manuscripts may be up to 3500 words. References to literature made in the text of the submission must appear in a reference list at the end of the article. Literature not cited in the text but providing background material or suggestions for further reading should be similarly listed. Style should be consistent with the Publication Manual of the American Psychological Association (6th Edition). Photographs, line drawings, figures and tables should be sent as separate JPG files. A caption and photo credit should accompany each photograph.Authors are to obtain releases for use of photographs prior to submitting the manuscript via e-mail. Signed permissions need to be included in the submission, using the photo permission & form found below. In order to enable blind review, manuscripts must be anonymized. Therefore no author information should be included in the manuscript. All author information (including full name, e-mail and mailing address, and biographical information) must be included in a separate document. Premier Rachel Notley and a respected voice from Alberta’s oil and gas industry will address teacher delegates at an October conference for social studies, indigenous education and environmental and outdoor education teachers. Chris Slubicki, President and CEO, of Modern Resources will provide an address on the realities of energy and the environment in Canada and around the world. He will discuss how Canada’s unique combination of resources, policy and technology position our nation to continue be a leader in the future low-carbon energy landscape. 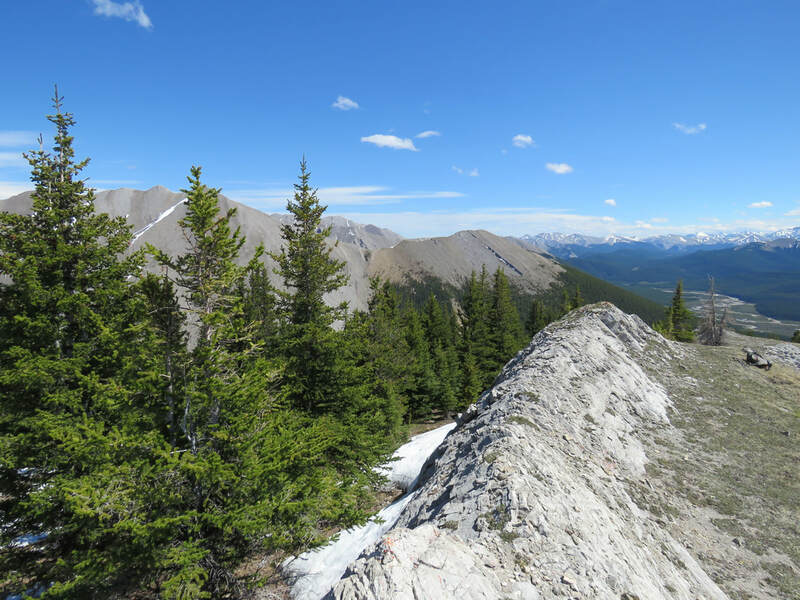 The three speakers will speak on Saturday October 13 at the joint conference of the ATA’s Social Studies Council, First Nations, Metis & Inuit Education Council and the Global, Environmental & Outdoor Education Council. The Grounded in Truth, Soaring with Knowledge conference will be held from October 11 to 13, 2018 at the River Cree Resort and Casino in Enoch, Alberta. Canada’s good fortune includes energy abundance, while much of the world lives in energy scarcity. In this talk, Mr. Slubicki will discuss the (at times) uncomfortable reality of energy and the environment in Canada and around the world. Canada’s unique combination of resources, policy and technology position our nation to continue be a leader in the future low-carbon energy landscape; if we have the courage to stand up for our industry and the Canadian standard of performance. Chris Slubicki is the President, CEO and founder of Modern Resources, founded in late 2012 with a vision to bring a ‘modern’ approach to all aspects of the energy industry. He is a professional Engineer and a member of APEGA. He graduated with a B.Sc in Mechanical Engineering from Queen’s University and an MBA from the University of Calgary. Chris is an avid skier who has coached young ski racers for over 14 years and served on the board of Alpine Canada Alpin.